s a tow truck company, we know that we need to be ready to provide roadside assistance anytime and anywhere that is in the areas we serve. Why it is a simple lesson we learned. Bad things always happen at the worst possible times. It is amazing how often this happens For instance, wouldn’t it be nice If your car, truck or motorcycle had to break down it only happened right next to the mechanic or your house and in the middle of the day. But that is never how it happens. It always seems to happen at two AM in the middle of nowhere. That is where Pasadena Tow Truck comes in. We provide 24-hour roadside assistance. It is our job to make sure no matter what time it is you never have to wait to get roadside assistance. Our Tow truck drivers are on call, and they know that when you call at three AM, and you need a tow truck answering the call isn’t optional. Pasadena Tow Truck was built around one basic concept. 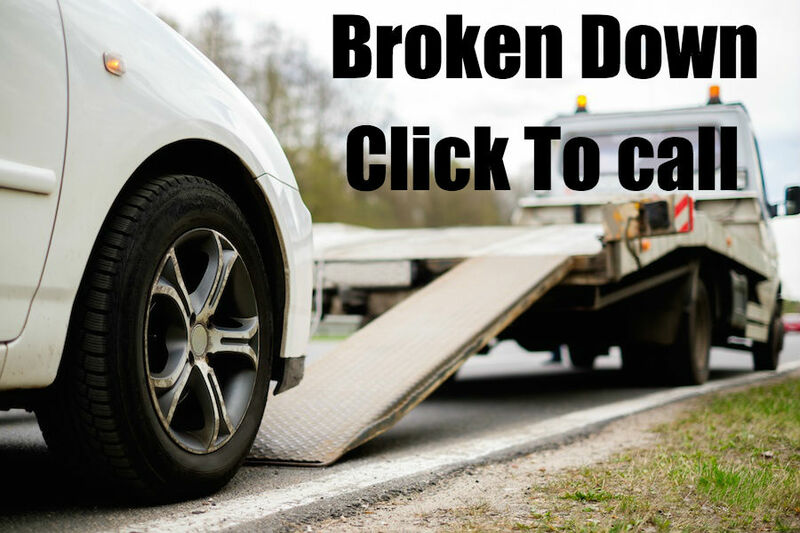 We are here to provide a service to you our customer and providing that service has to be on your schedule not when it’s convenient to our tow truck driver. All of our tow truck operators know this when they start with Pasadena Tow truck they also know, you the customer is our top priority. If you are in need of 24-hour roadside assistance, there are a few things you should remember. The most important thing is your safety and your family’s safety. In order to guarantee your safety, the most important thing to do (if possible) get your car off to the side of the road and put on your hazard lights. Secondly evaluate the situation, if it is at all possible get out of your car and wait off to the side of the road. Also, very important stop using your phone to surf the internet. You might need to call the Pasadena Tow Truck operators to get reassurance that a tow truck driver is on his way. Since we first opened our doors, we have always believed in putting customer safety first. No matter what your situation, flat tire, or a dead battery or a car accident we will make sure you and your family are taken care of and we will get you back on the road fast. At Pasadena Tow Truck we treat our clients like neighbors because the simple reality is you are. We are a local company, and we want to make sure our neighbors make it home ok.
Our team is here to help and to make sure you make it home, we will tow your vehicle to where it needs to go.